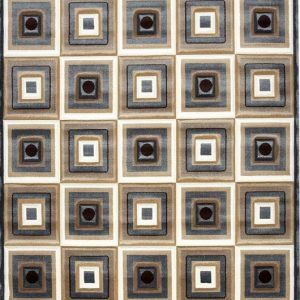 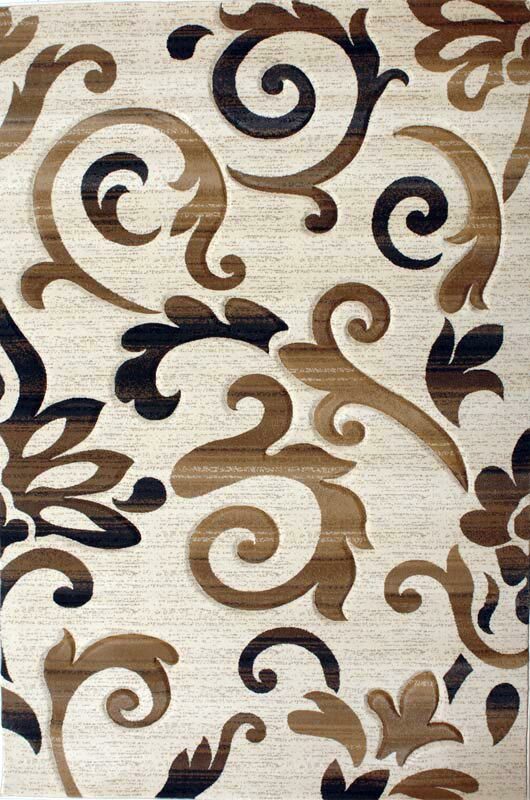 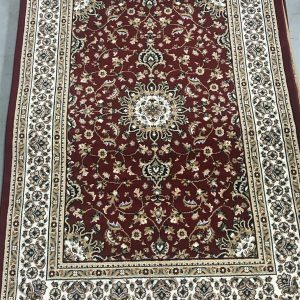 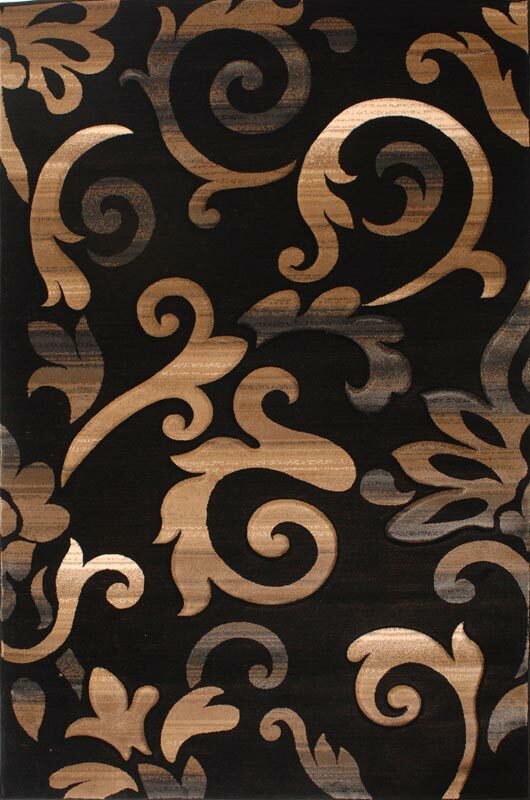 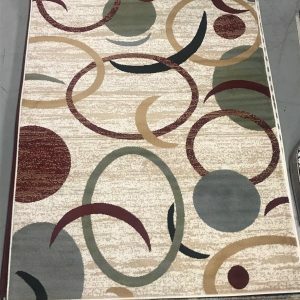 This area rug will add elegance to room. These rugs are available in various sizes and colours. 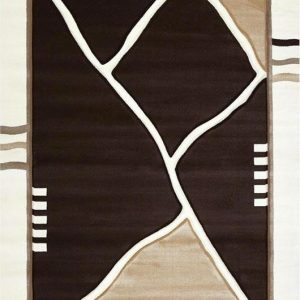 Come check us out we carry the widest selection of area rugs with the best prices in the Niagara Region.